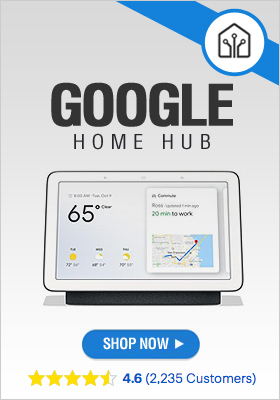 This is where technology meets design. 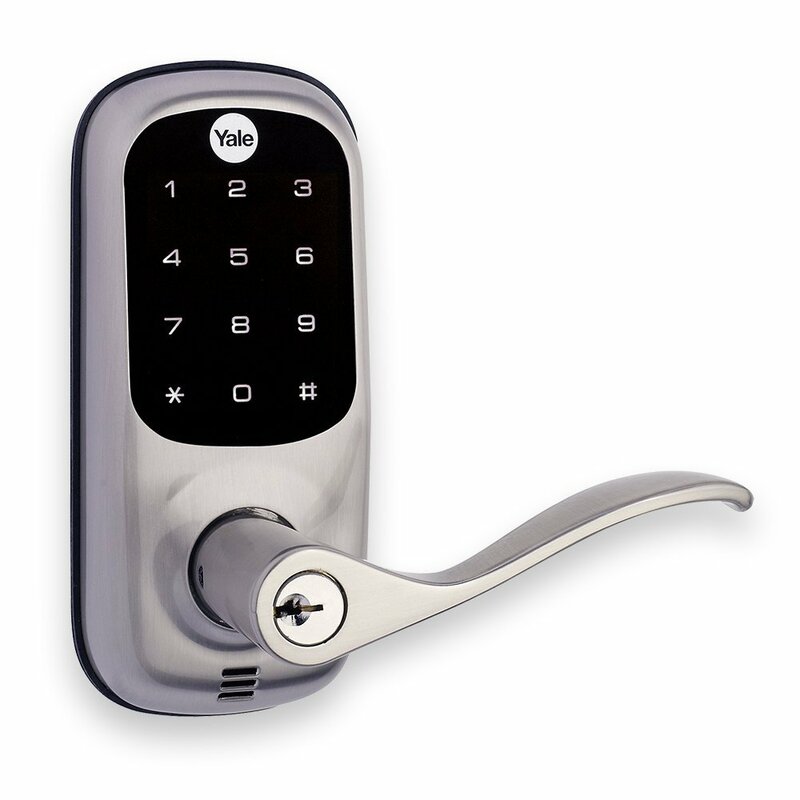 A fully functional smart phone controlled door knob doesn’t have to ruin the aspect of your home, does it? 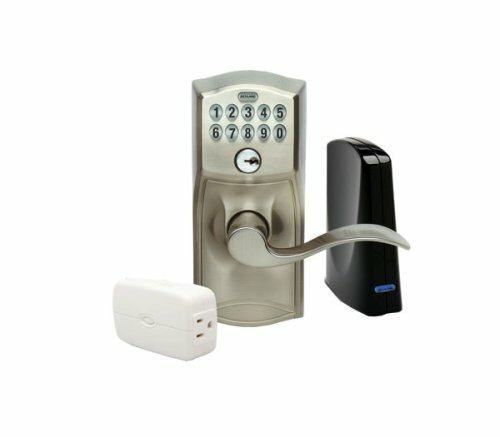 Fortunately, there is a plethora of products that can meet both functionality requirements and your aesthetics standards. 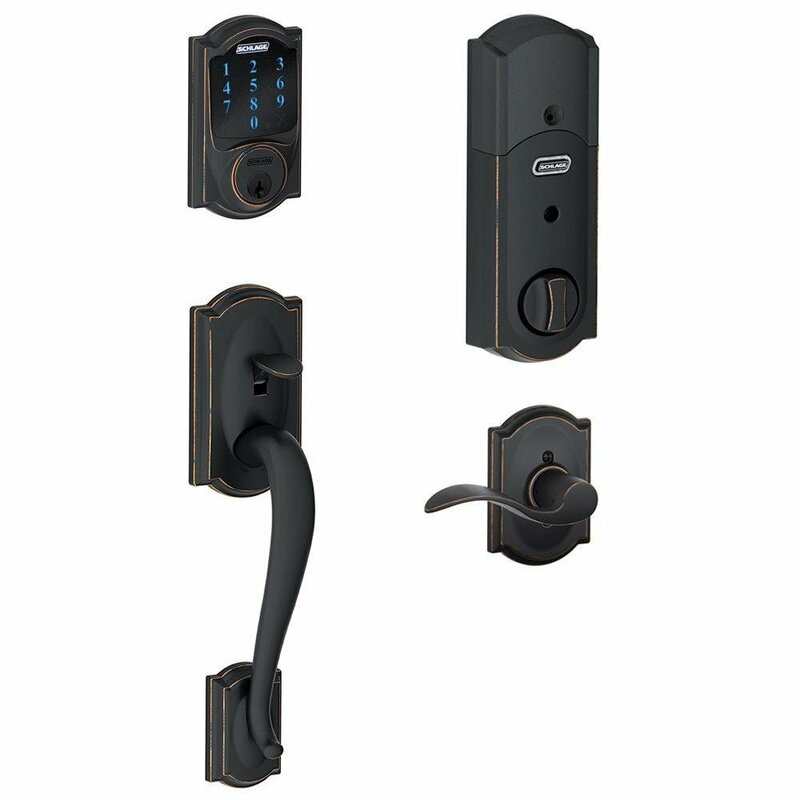 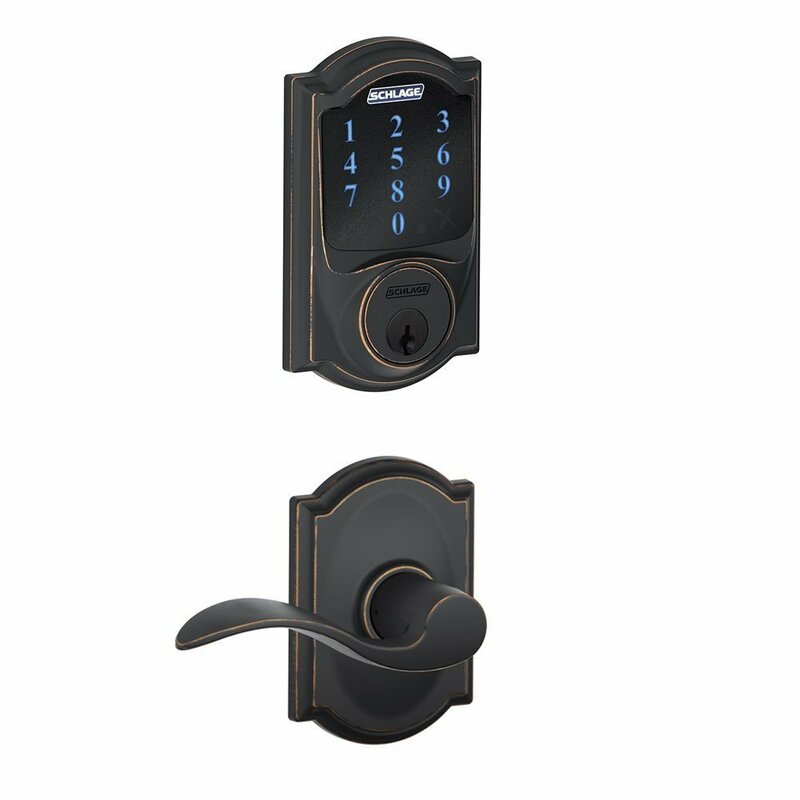 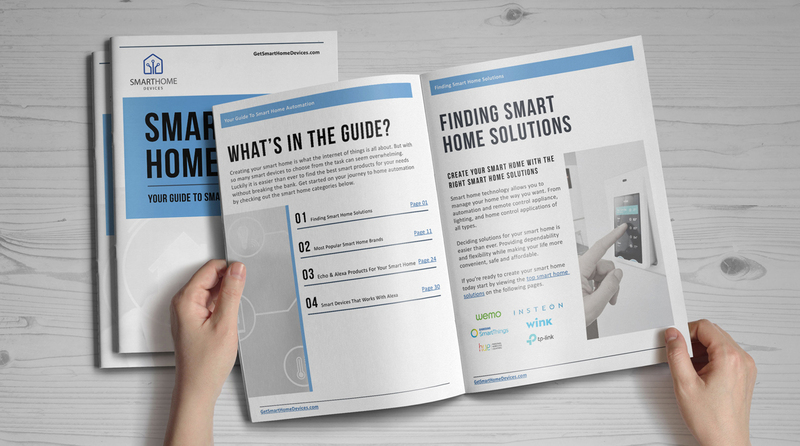 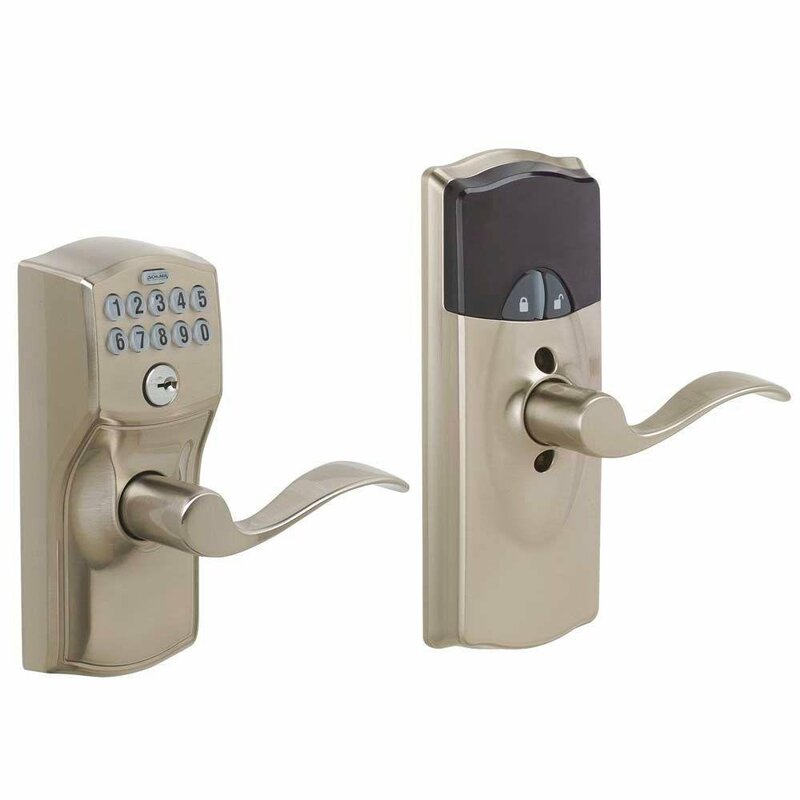 Schlage LiNK Wireless Keypad Entry Lever Add-on Lock and Yale Real Living Keyless Touchscreen Lever Lock with Z-Wave are our top recommendations, but we suggest taking into consideration all your options before making your decision.